6–7:30 pm: Gallery viewing and talk. Speakers include Michele Kolligian, President of the Board of Trustees; Jennifer Liston Munson, Executive Director; and Virginia Durruty, Project Architect. Live music in the gallery. 7:30–9:00 pm: Special Armenian-inspired reception in the Adele & Haig Der Manuelian Galleries, 3rd floor. The Armenian Museum of America is pleased to share its vision for the future. Founded in 1971, the Museum serves as the largest repository of Armenian artifacts in the diaspora, as well as the largest ethnic museum in Massachusetts. As the Museum builds towards the future, it strives to create a stronger, more connected community through shared exploration of Armenian art and history, both for Armenians and those who are new to Armenian culture. The Museum’s new gallery Armenia: art, culture, eternity provides an overview of Armenian culture from antiquity to present-day Armenian experience here in the United States. Over fifty objects are on display, illustrating Armenia’s origins in the Asian continent, the invention of a unique Indo-European language and alphabet, the early adoption of Christianity, Armenian medieval illuminated manuscripts, interconnected trade routes, and the tragedy of the Genocide. Armenia: art, culture, eternity is the culmination of twelve months of intense research and design and represents a new level of scholarship and interpretation at the Museum. The project was made possible by the support of the Board of Trustees and was spearheaded by Executive Director Jennifer Liston Munson and architect Virginia Durruty, who worked side-by-side with Michele Kolligian, President of the Board of Trustees, on the inspired design. The gallery represents an incredible achievement and is the start of a holistic consideration of the entire Museum, which will examine everything from the building’s distinctive Brutalist architecture—including how the hard space is a meaningful metaphor for Armenia’s difficult history—to the Museum’s role in telling the modern Armenian-American cultural narrative. As a major moment in the process of awakening the building and developing a vibrant cultural space, the Museum is proud to welcome the public to its new gallery and invites the community to share in its future. The Armenian Museum of America houses and preserves objects of art and culture collected from Armenian families and donors from around the world. 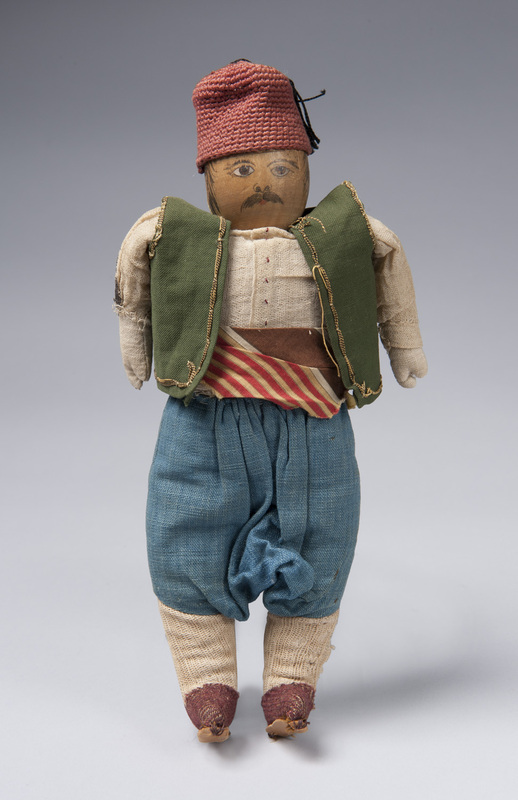 The Museum holds its collection in trust for future generations as objects of witness and survival to serve as a record of Armenian creativity, ingenuity, and wisdom for those who are familiar with Armenian history and culture, as well as for those to whom these objects, manuscripts, and ephemera are a new experience. Parking: Watertown Municipal lots behind the Museum. Rail/Cambridge Central Square, 70a from Waltham Commuter Rail/Cambridge Central Square, 71 from Harvard Square. Museum Hours: Thursday–Sunday 12–6 pm, Wednesday by appointment. 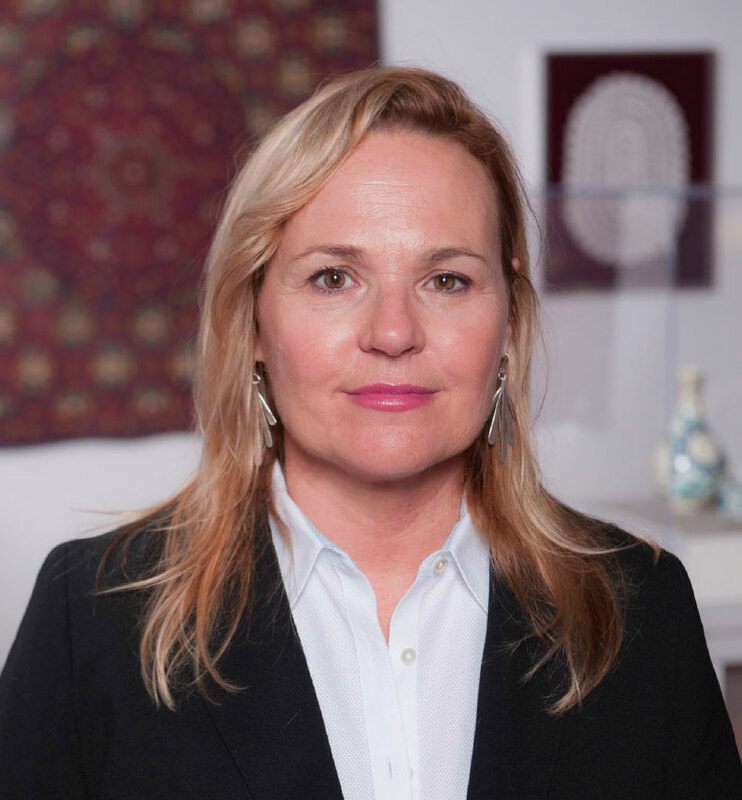 The Board of Trustees at the Armenian Museum of America is pleased to announce the appointment of Jennifer Liston Munson as the Armenian Museum’s next Executive Director. Jennifer’s association with the organization first began in 2011 when she was introduced to the Museum by portrait photographer Yousuf Karsh’s widow, Estrellita Karsh as one of the leading design professionals from the Museum of Fine Arts, Boston. It was at that time that Jennifer, along with her colleague Keith Crippen, transformed the first floor of the Museum in preparation for the Karsh: Celebrating Humanity and Highlights from the Collection exhibitions. Following this transformational project, the Executive Committee at the Museum contracted Jennifer for a number of other projects. Her work has always been of the highest caliber and has brought a new level of excellence and awareness to the Armenian Museum. She designed the Simourian Family Galleries which feature the exhibition Objects That Transcend, a display of newly-acquired metalwork, and the Adel and Haig Der Manuelian Contemporary Galleries, where she curated and designed Scars of Silence, an installation of video and photographs by Nubar Alexanian that explores the subconscious suppression of loss by three generations of Armenian-Americans. In 2017, she worked with graphic designer Andrew Wollner to create the rebranding and identity program for the Museum, which draws from an expressive symbol of eternity carved on a 12th-century Armenian monastery to form a distinctive logo that, combined with the tagline art, culture, & eternity, sets the tone for the reinvention of the Museum. During Jennifer’s association with the Armenian Museum, she developed a great love and passion for Armenian art, history, and culture. One of her many goals will be to develop programs and exhibitions to expand visibility to a wider audience within both the Armenian and non-Armenian communities. The Board feels extremely fortunate to have someone with her extensive experience and creativity leading the Museum at this pivotal time in the organization’s history. Liston Munson received her MFA from the School of the Museum of Fine Arts, Boston and Tufts University, and a BFA from Massachusetts College of Art and Design and Loughborough College of Art and Design in England. Prior to her work as a senior member of the Exhibitions and Design Department at the MFA, she was a 2001 Traveling Scholar at the MFA. Jennifer maintains a professional art practice. 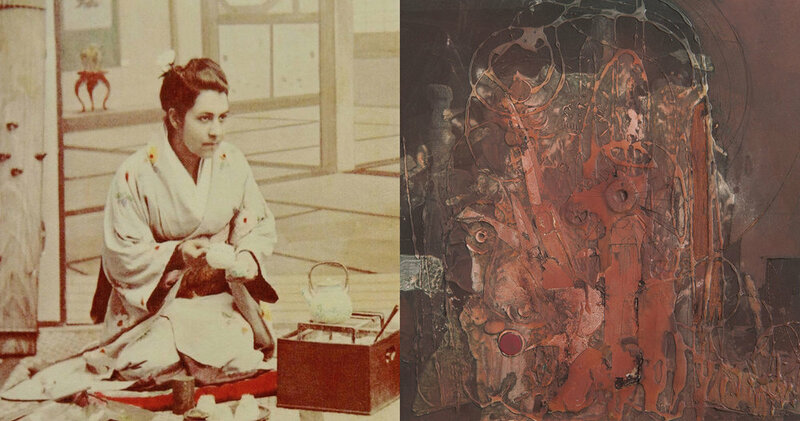 Her work is held in many corporate and private collections. Wishing a Blessed Armenian Christmas to all of our Armenian Families from around the world! May you all have Good Health, Happiness, and Peace in 2018, and always.